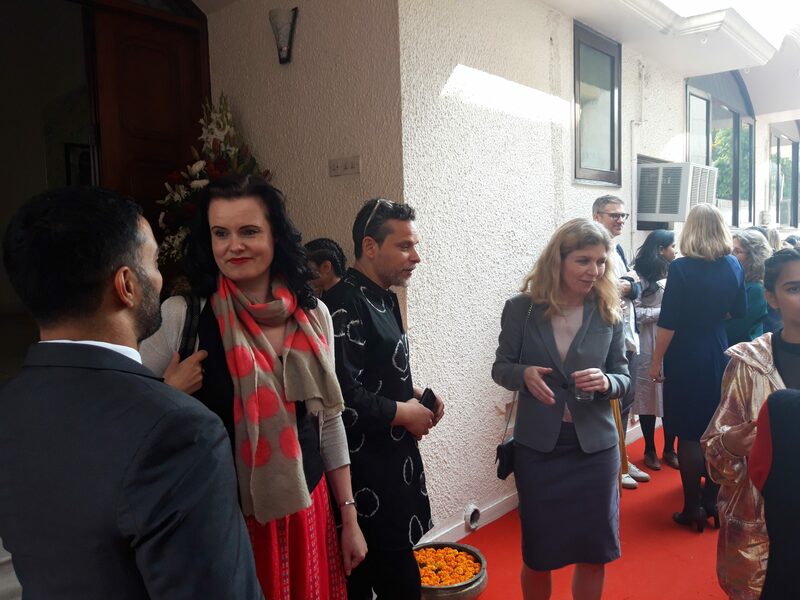 We were grateful that author Leonora Christina Skov wanted to take part in the happy occasion of opening the Danish Cultural Institute in India. In her speech, Skov expressed what India means to her and told the story of how she “discovered” the country. Underneath you can read the full text of the speech. Three weeks ago, my partner and I were on vacation in beautiful New Zealand, but to be honest I dearly missed India. I’m usually here for a month or two every second year, and so far three of my six novels are partly written here. My last novel, however, has taken off in a major way and an endless book tour has prevented me from going anywhere in what feels like a hundred years. In secret, I googled plane tickets from Christchurch to various destinations in India. I felt I needed to be here, and to my utter delight I received an invitation to speak at this very opening. My partner and I immediately decided to cancel the last ten days of our vacation in New Zealand to be here at The Danish Cultural Institute and explore New Delhi. I am so very pleased that Denmark has established this institution here and I thank director Thomas Sehested and The Danish Cultural Institute for this opportunity to speak. Right now, I absolutely wouldn’t want to be anywhere else than India, but it has not always been that way. Ten years ago, I came to India utterly unprepared to attend a six-week writers’ residency. 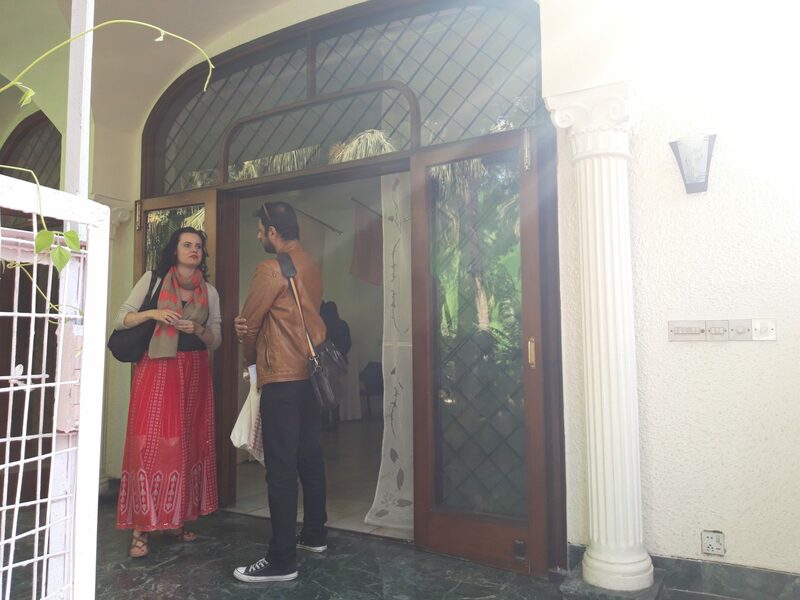 Yes, I had been to Goa for a couple of weeks like so many other Danes, but this residency was held in the modern theatre space, Adishakti, outside Puducherry or Pondicherry, and the actors practised drumming all day. It was deafening, and on top of that were the sounds from a nearby temple and people talking loudly and honking their horns in the street outside. There were all these new smells, too. The fragrant and pungent smell of incense in the morning. And animals everywhere around me. At night, bats circled above. The first couple of weeks, India overwhelmed me to the extent that I found it impossible to write, but then a transformation occurred. I woke up one morning thoroughly invigorated by the sounds, the activity, in short life as it is lived in India and felt a deep calm inside. I was able to focus and that’s how it has been ever since. When I need to focus, I go to India. That’s where my writing happens. As many of you might know, it is hard and lonely work to write a book, but India makes it much more enjoyable. When my spirits are low, or I am stuck I just go outside and instantly feel enlivened by life around me. The colors, the sounds, and the smells. It all fells very human and real and never fails to inspire me. Even though I’m just a fair-skinned foreigner, I feel more like myself here – and much more alive – than anywhere else. For me, India has always been a bit of a magical place full of magical meetings. At Adishakti, I met Sujata, an Indian dancer. One day, she came over and looked puzzled. “My brother who lives in the States saw a photo of us on Facebook and claims to know you”, she said. Turned out her brother was a PhD student I met when we were both writers-in-residence at the Danish Institute in Damascus right before the civil war. At Adishakti, I spent a lot of time talking to the soft-spoken, gracious writer, Mridula Koshy, over delicious South Indian breakfast. 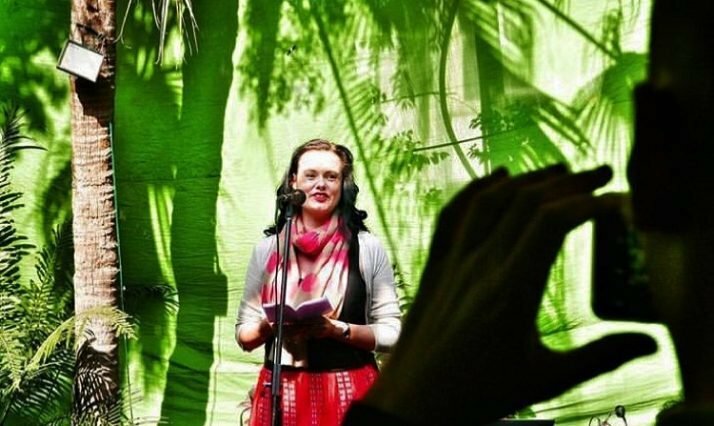 She lives here in Delhi, and I remember her being shocked to learn that Danish writers are paid well to speak about our work at libraries around the country. In fact, that’s how many of us survive. In an auto rickshaw to Hauz Khas the other day I thought of Mridula and those good times we shared at Adishakti and decided to look her up when I got back. But as I was about to leave the area, I bumped into her after not having seen her for ten years. “Is that really you?” we both asked. “What are you doing here?” What are the odds of that happening?? Since Adishakti, she has built a community library, free and open to all, in one of Delhi’s poorer neighbourhoods to help children engage with the ideas found in literature, history, and science. I find that speaking with writers and artists here jolts me out of my comfort zone and engages me in issues of supreme importance. “India raises all the big questions”, as Mridula says. This country has made my world so much bigger. I have met many more well-read, intellectual, multilingual people here than everywhere else in the world, and as it is, I feel much more aligned with writers and thinkers here than with my colleagues back home. 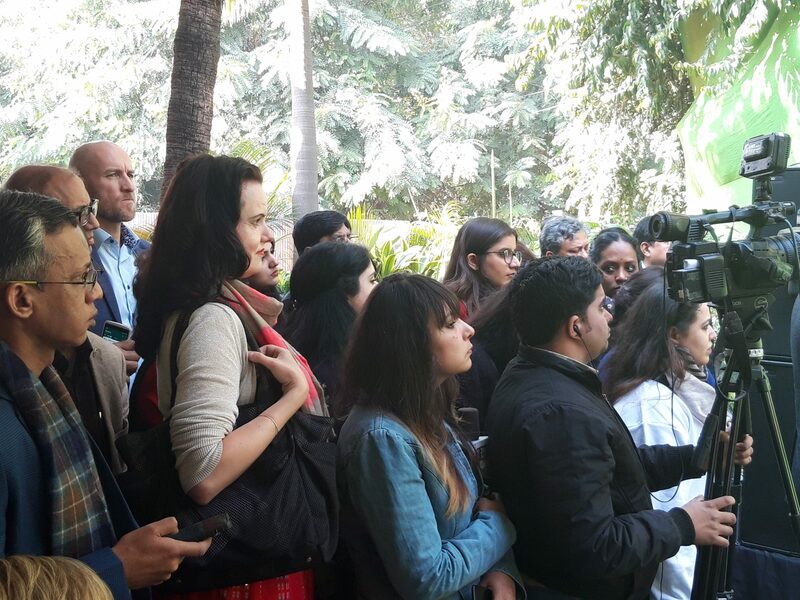 The Danish Cultural Institute will offer a space for an invaluable exchange of ideas between Indian and Danish writers, artists, scientists, and researchers. I know from experience that we have so much to learn from each other and I look greatly forward to following the Institute’s activities.